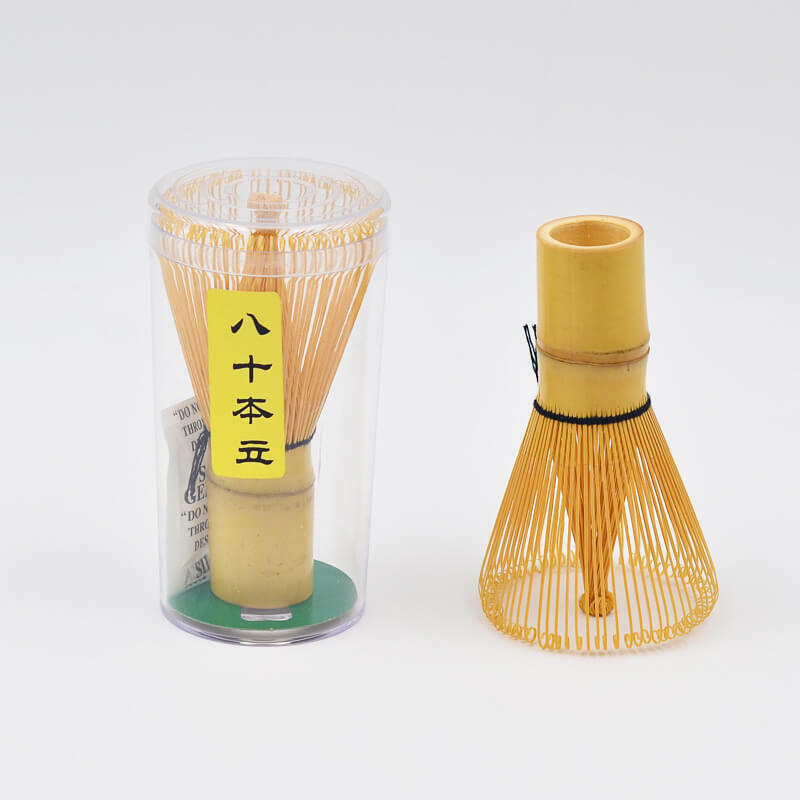 The traditional bamboo whisk (also called chasen) is essential for this method of making matcha. 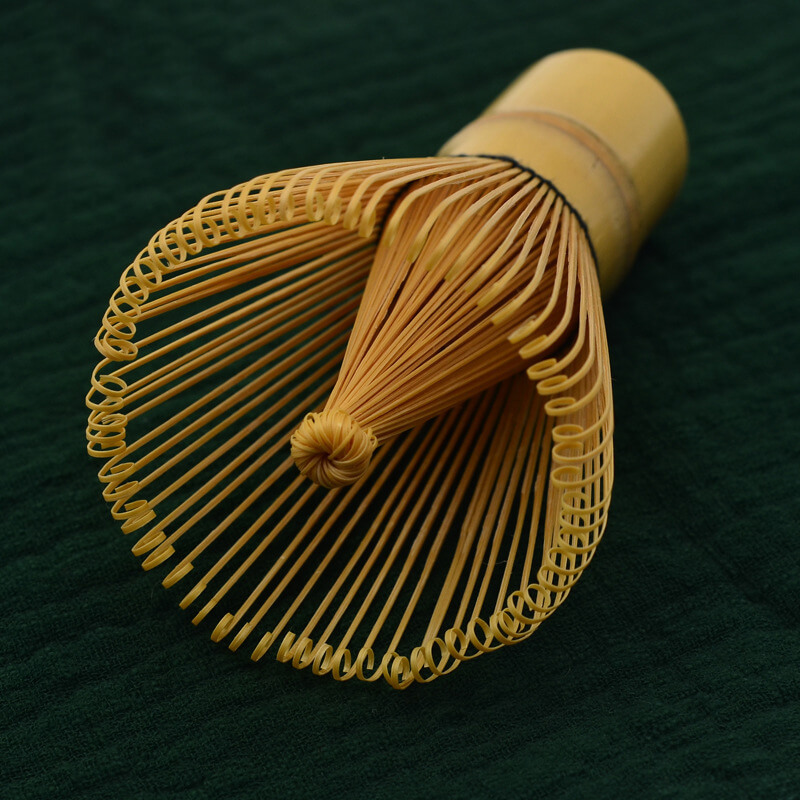 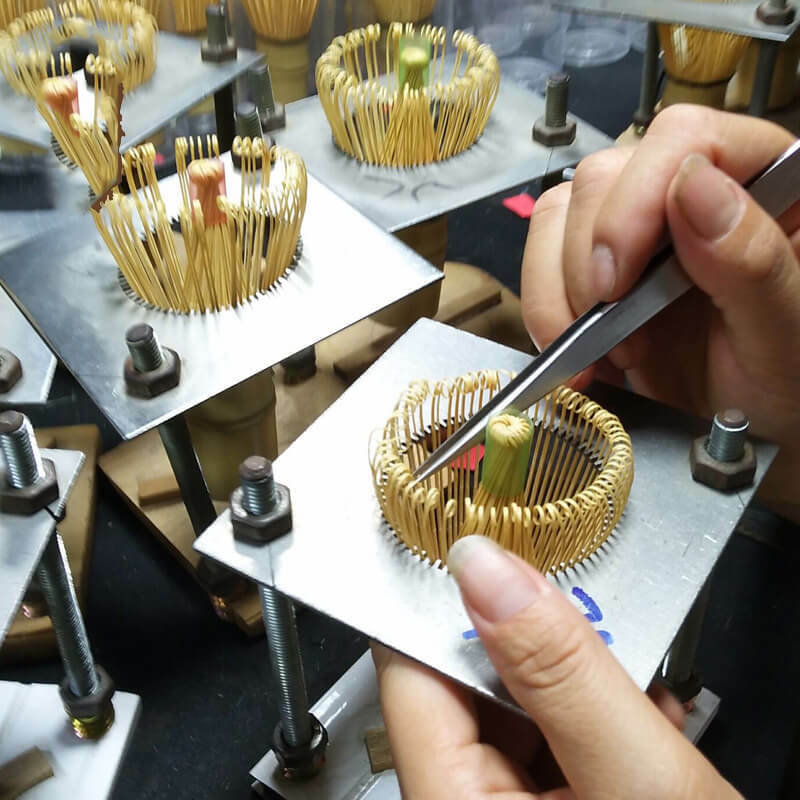 HANDCRAFTED, AUTHENTIC, AND TRADITIONAL MATCHA WHISK to prepare Matcha the way matcha is supposed to be whisked traditionally. 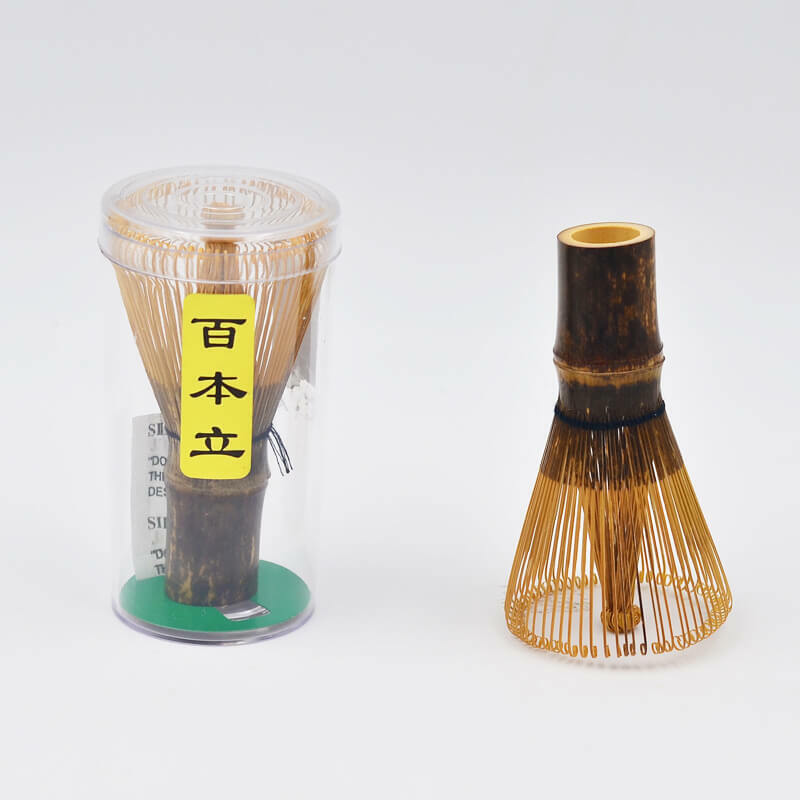 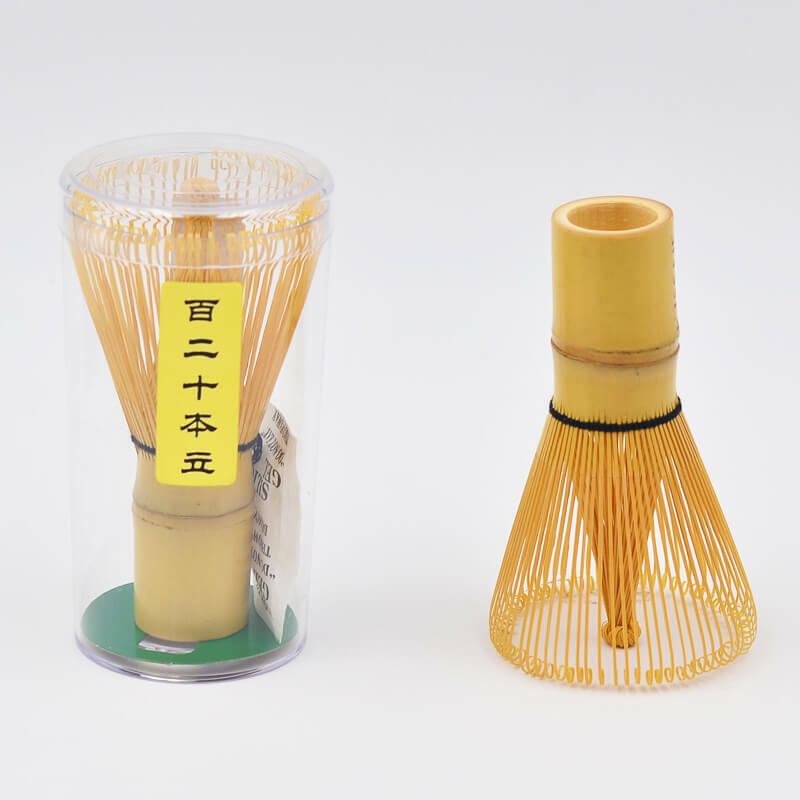 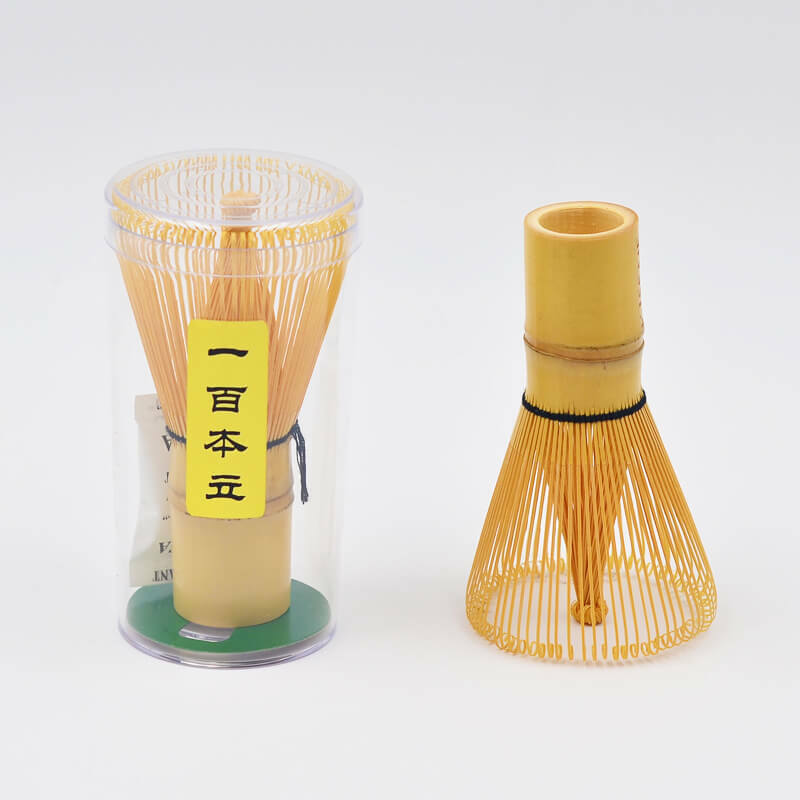 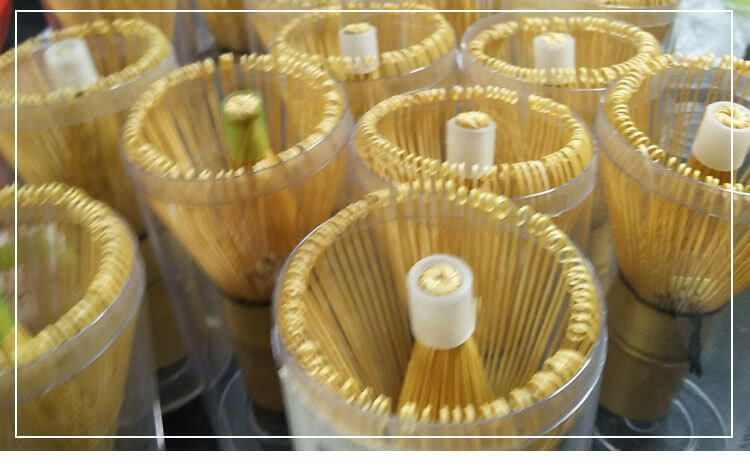 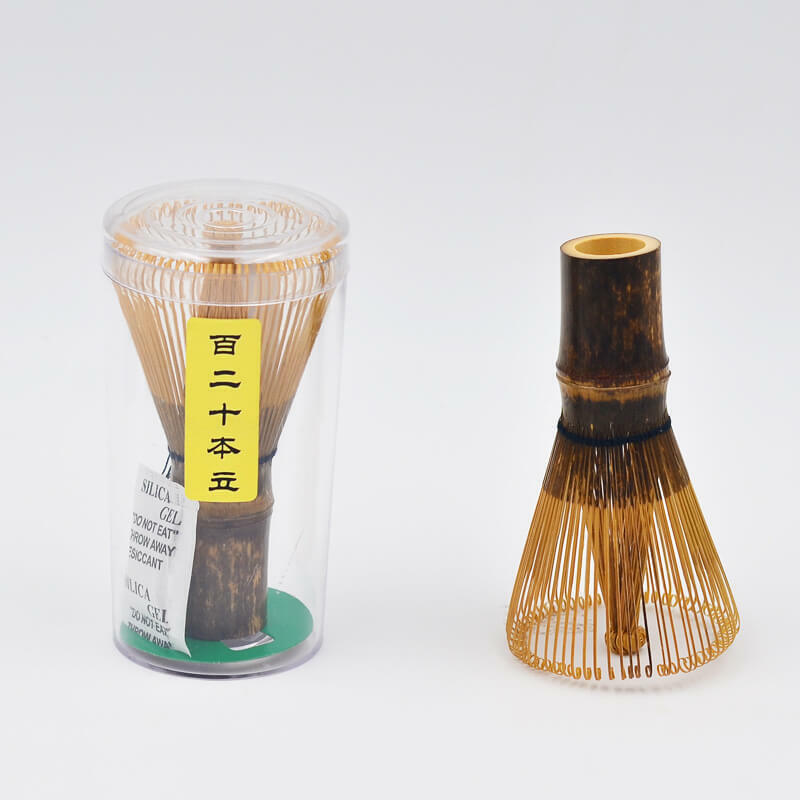 Crafted of natural bamboo with sturdy bristles, it’s suitable for daily use or special Japanese tea ceremonies.